Twin Bros. 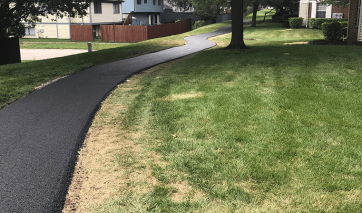 Paving & Concrete provides a professional and high quality paving service to the greater Chicago area. We pride ourselves our work and customer service. Give us a call today for a free quote! Twin Bros. 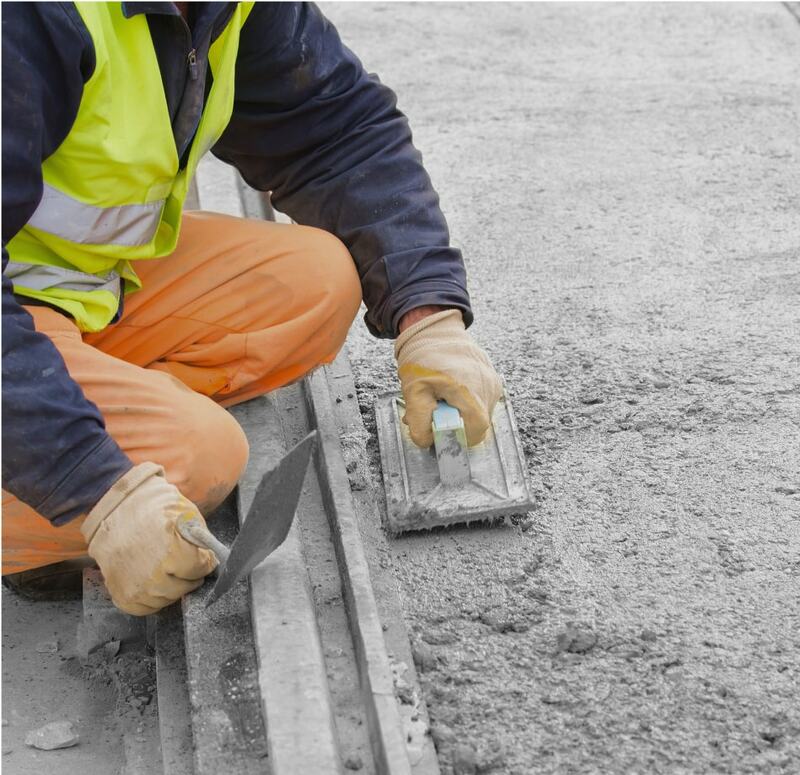 Paving has decades of experience rejuvenating lots, roads, and other surfaces all across Chicago. 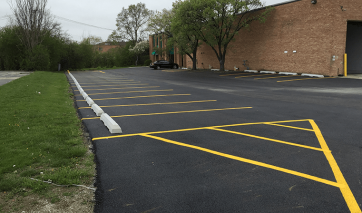 We regularly handle commercial paving projects in the public and private sectors, and call ourselves Illinois Parking Lot Specialists because we truly believe we set the standard for first-class, long-lasting and cost-effective paving solutions. 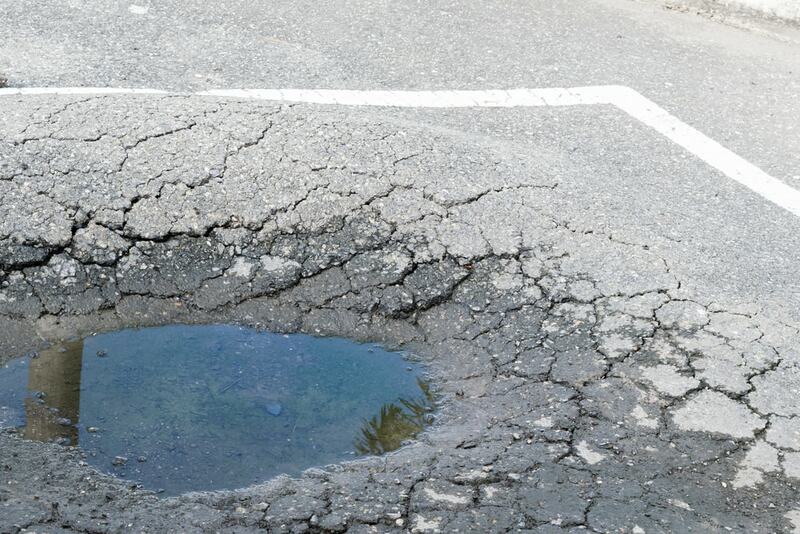 We are experienced with both concrete and asphalt paving and repair. 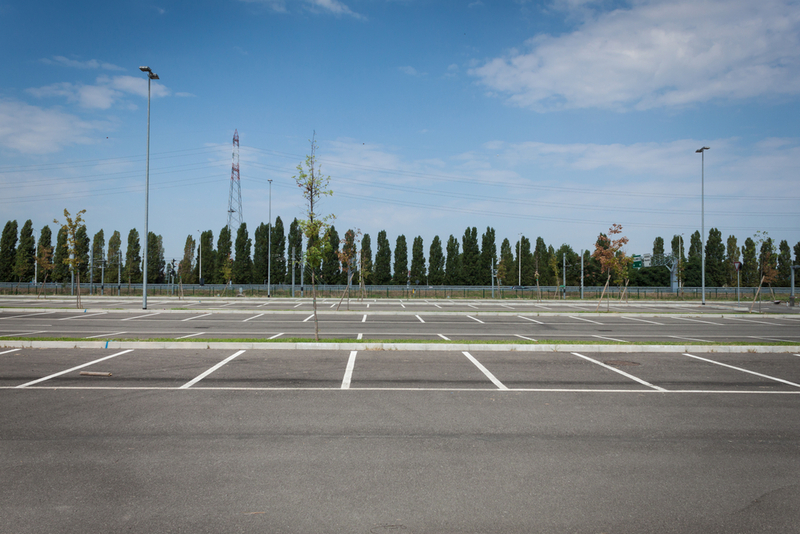 For questions about parking lot repairs, concrete work, or paving, reach out to our team for assistance. We look forward to hearing from you!